Don’t these look delicious? 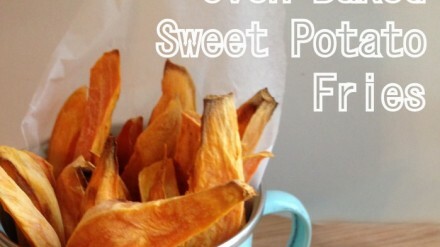 These are oven-baked sweet potato fries and they work well with my Slimming World plan. They make a great accompaniment to a main meal. Are you Get Back to School Ready? 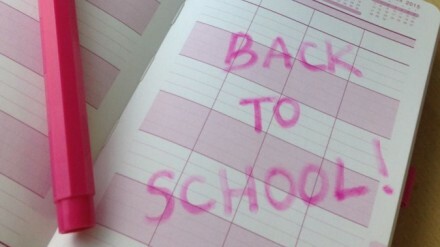 Nadine Hill September 8, 2015 Comments Off on Are you Get Back to School Ready? Are you a busy mum whose children have just gone back to school? 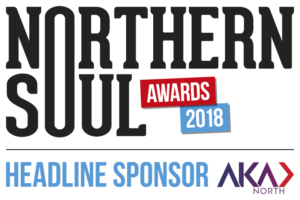 Then JuggleMum’s Nadine Hill has an essential checklist so you can ensure you have everything under control, as well as a few of her favourite items that she can’t manage without. What keeps you up at night? If you’re a mum it could be many things. But there’s lots of stuff you can do to help you rest. 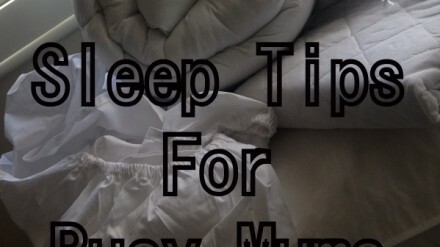 Here are some of my sleep tips for busy mums. Looking for a simple craft project you can do with the kids or by yourself this summer? 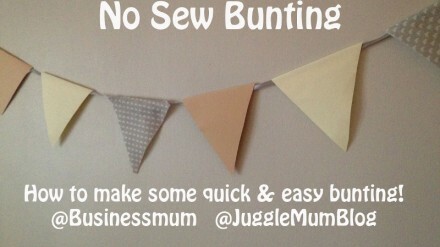 Here’s something you can complete in minutes: quick and easy bunting.